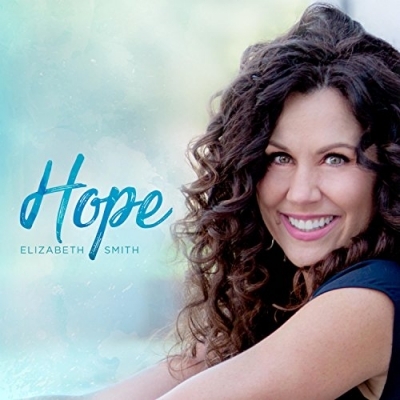 Worship leader and singer/songwriter Elizabeth Smith has just released her new single 'Heal Me'. The song is the first release from her upcoming soon to be released album entitled 'Hope', and is an inspirational expression of hope in Christ. The lyrics convey a plea for healing and a cry of unwavering hope in the Lord. The music builds, moving from a simple whisper of hope into a declaration of faith. Read More Worship leader and singer/songwriter Elizabeth Smith has just released her new single 'Heal Me'. The song is the first release from her upcoming soon to be released album entitled 'Hope', and is an inspirational expression of hope in Christ.